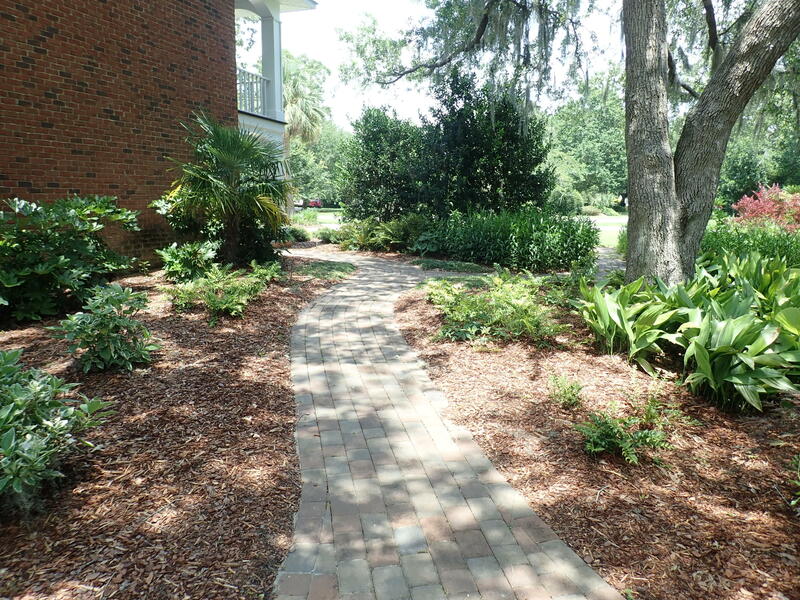 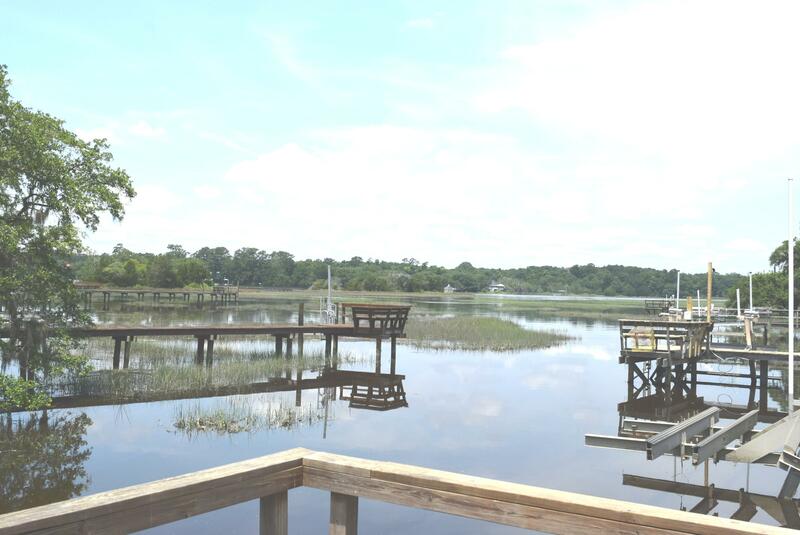 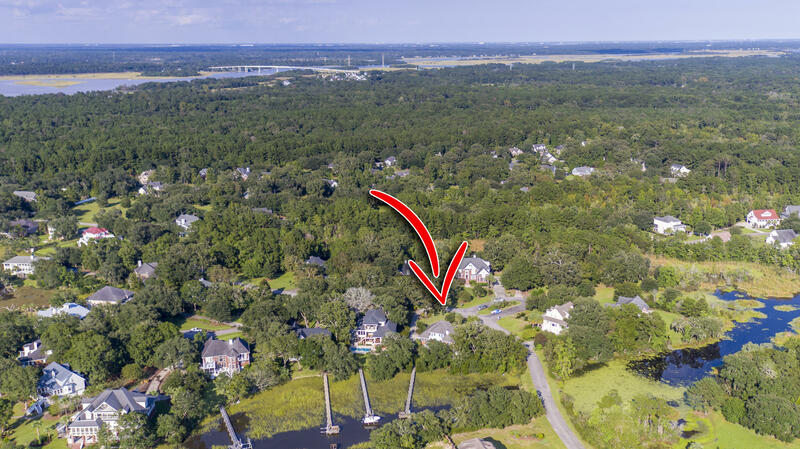 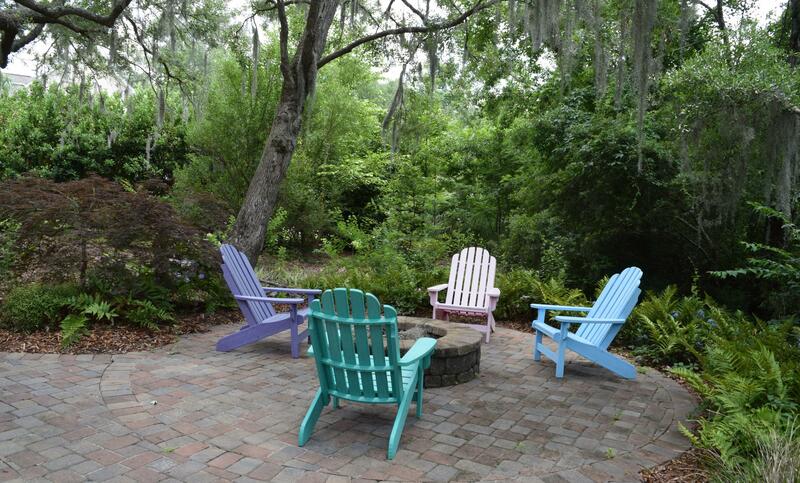 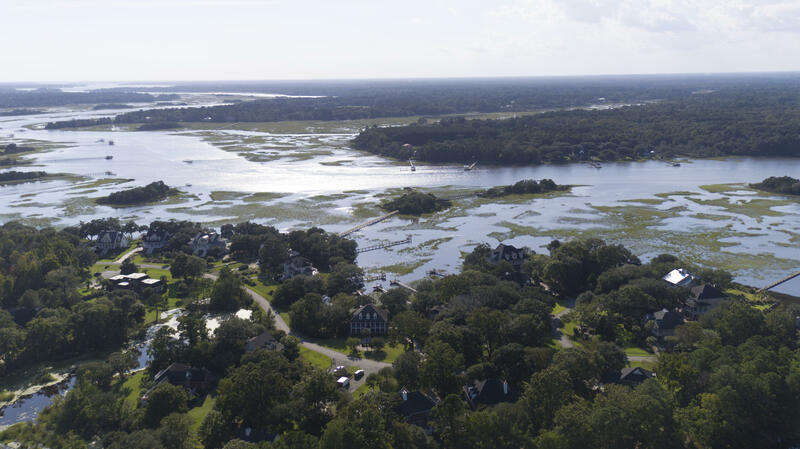 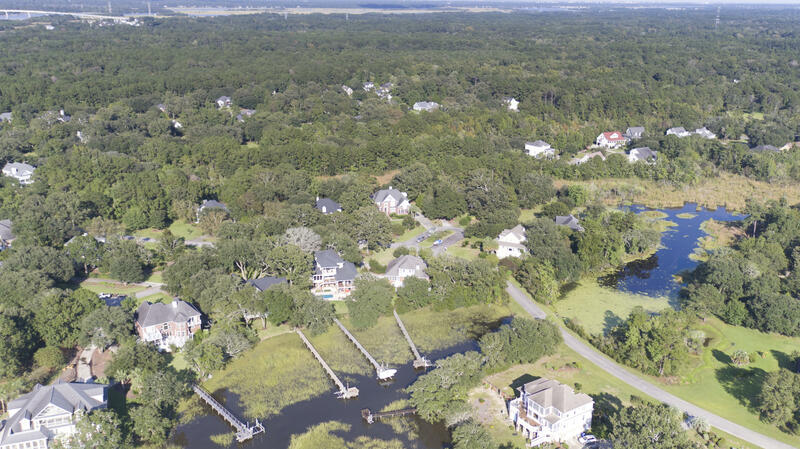 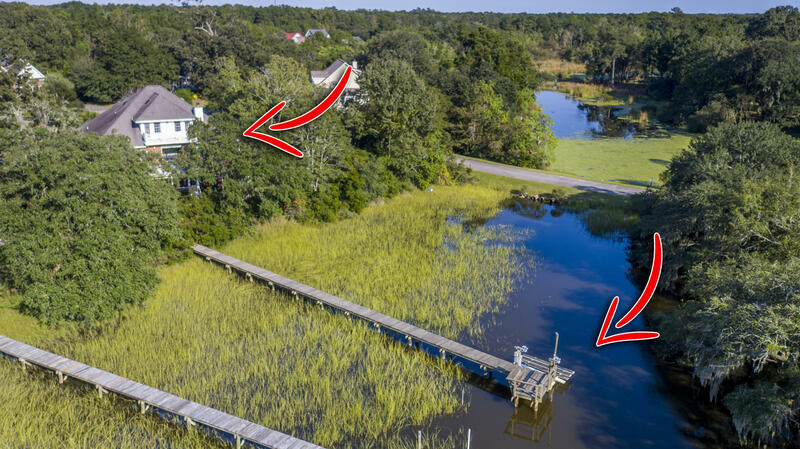 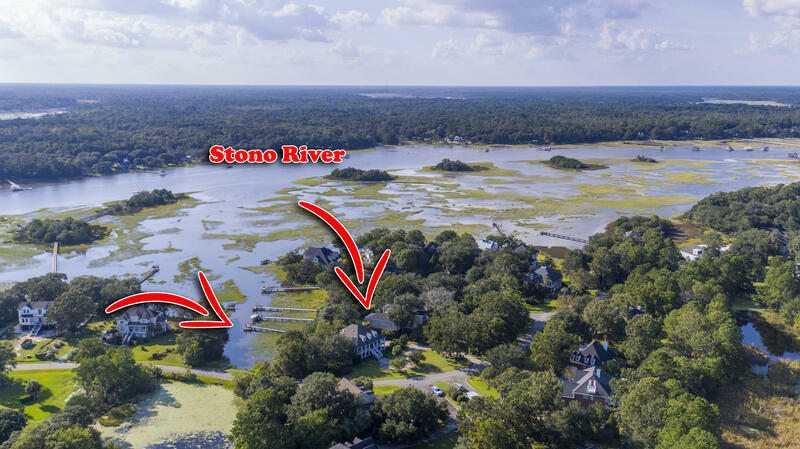 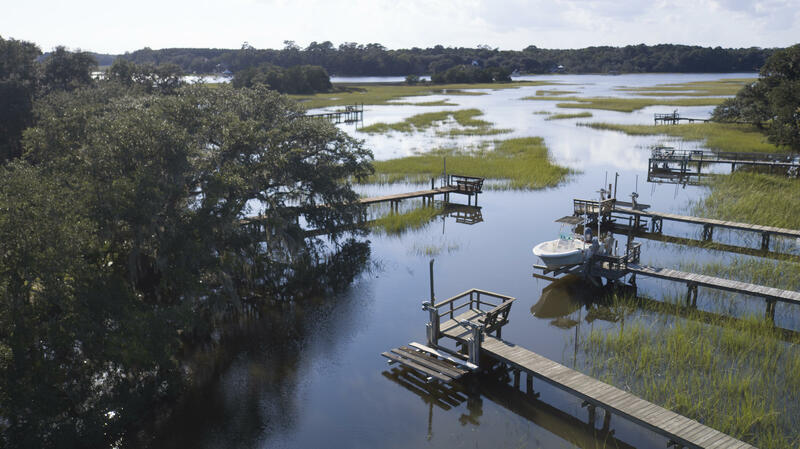 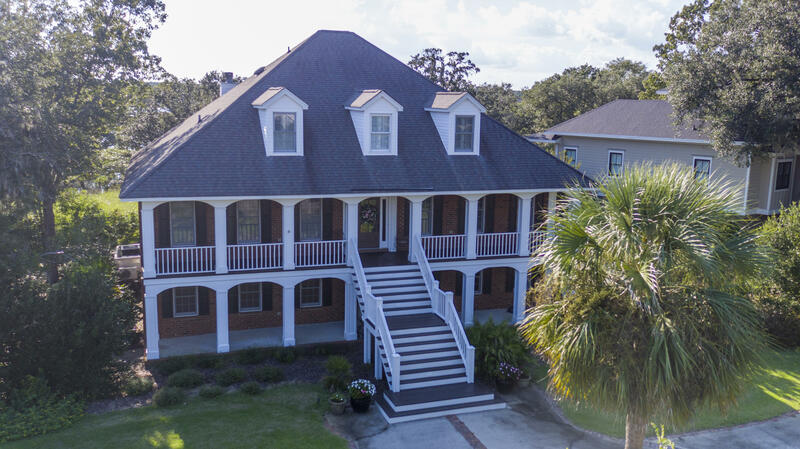 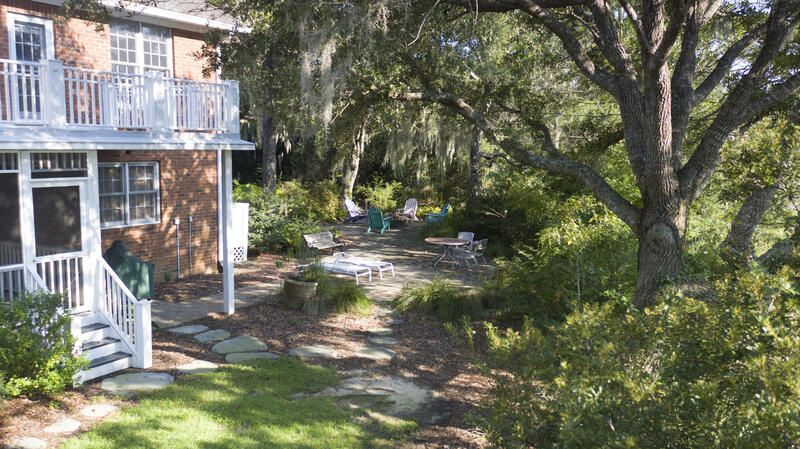 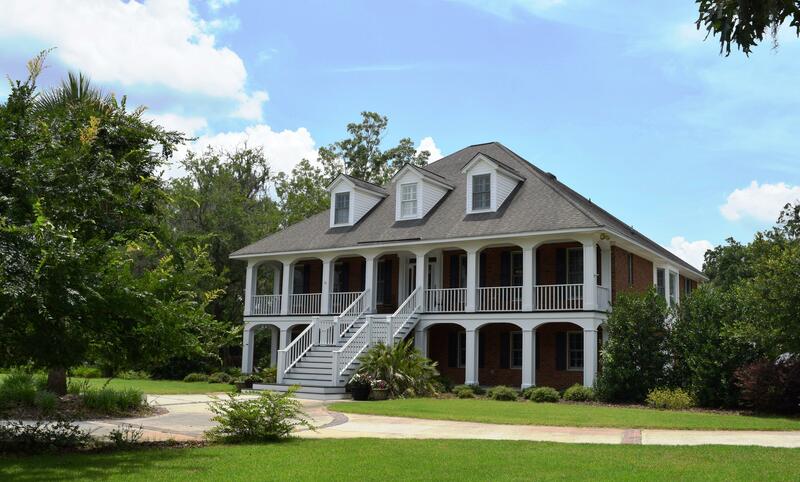 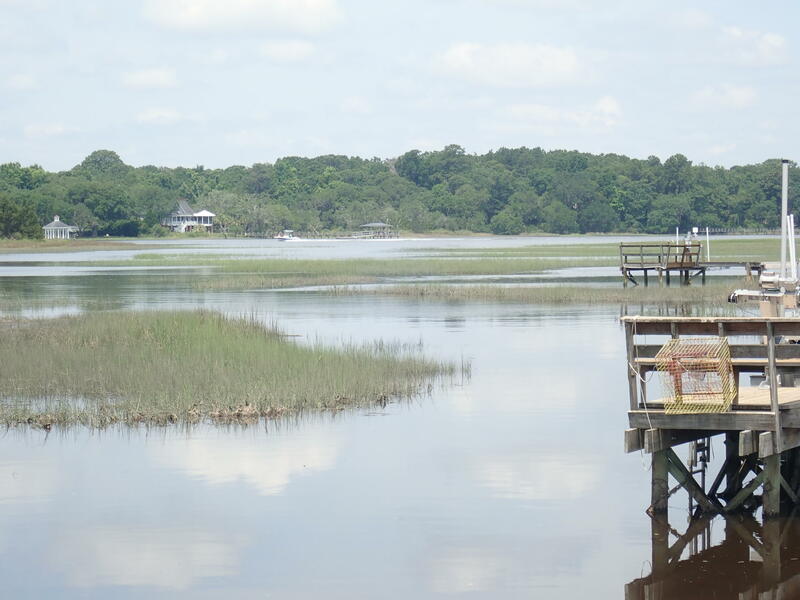 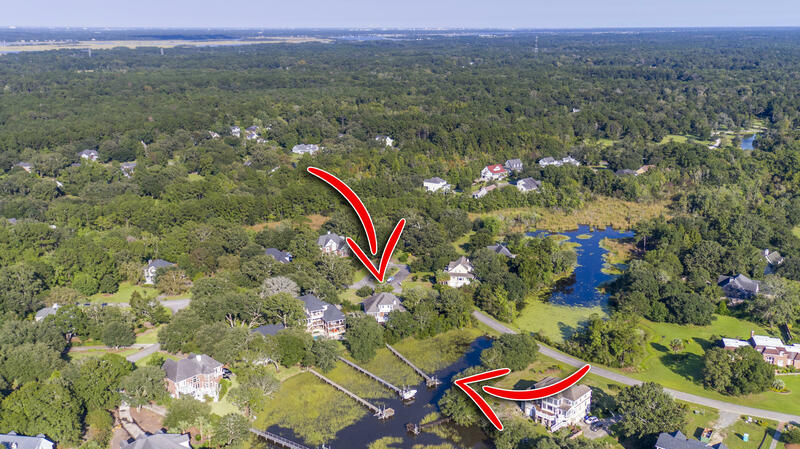 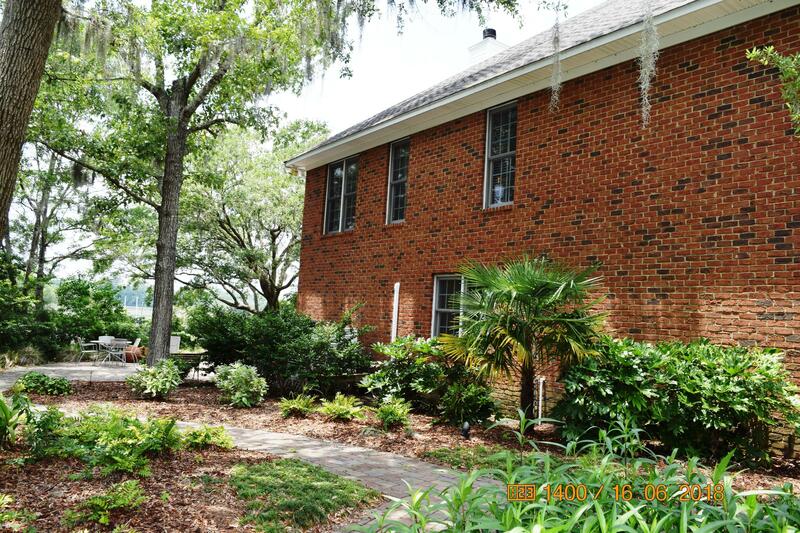 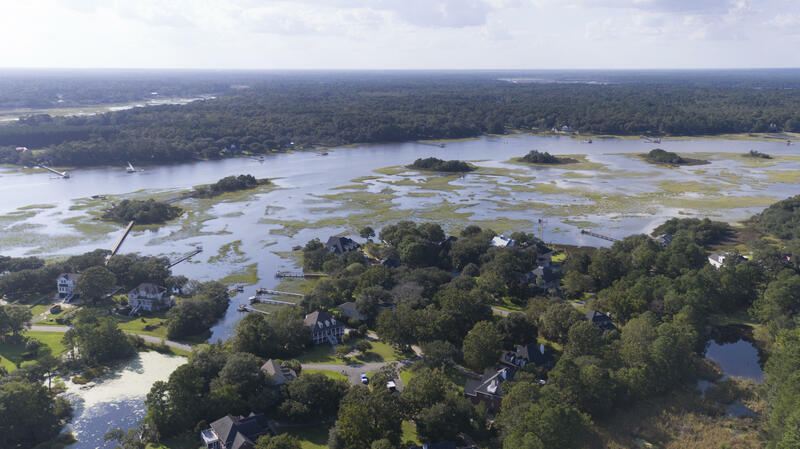 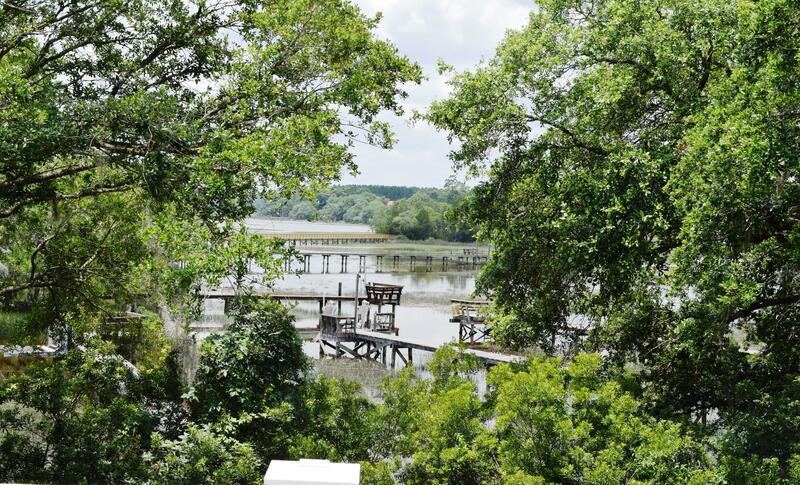 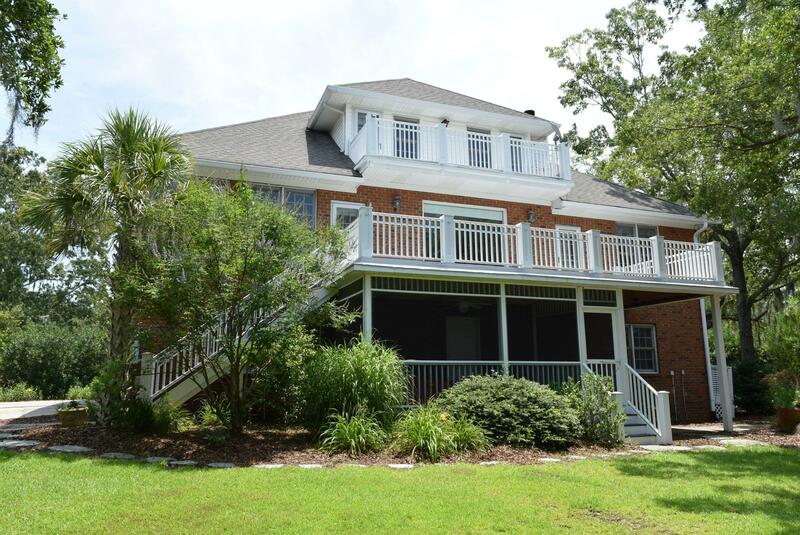 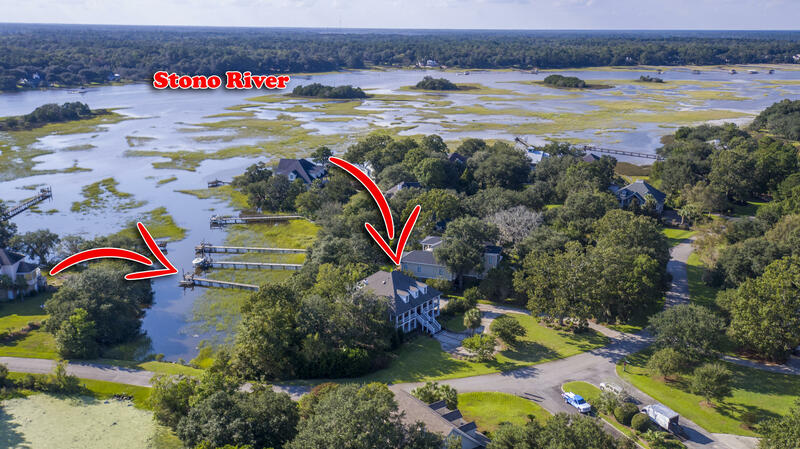 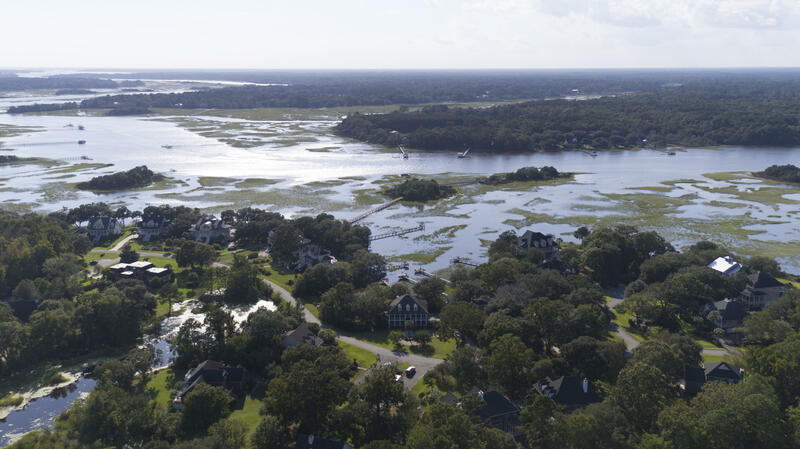 If you are looking for waterfront property in Charleston County, don't miss this waterfront home in convenient Gift Plantation on Johns Island. 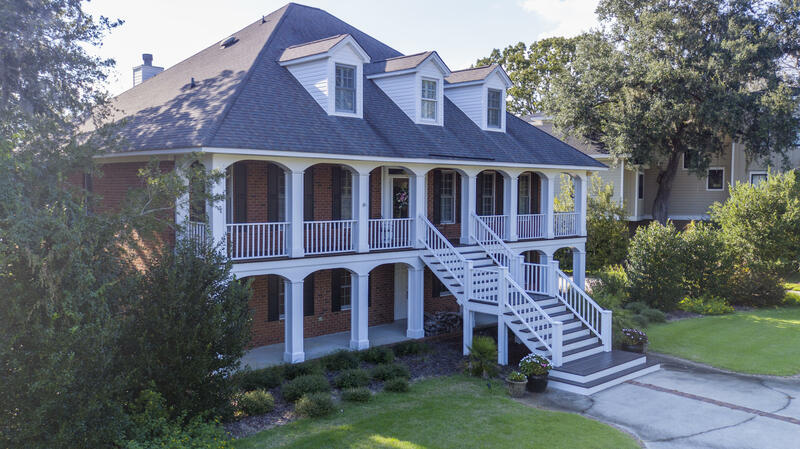 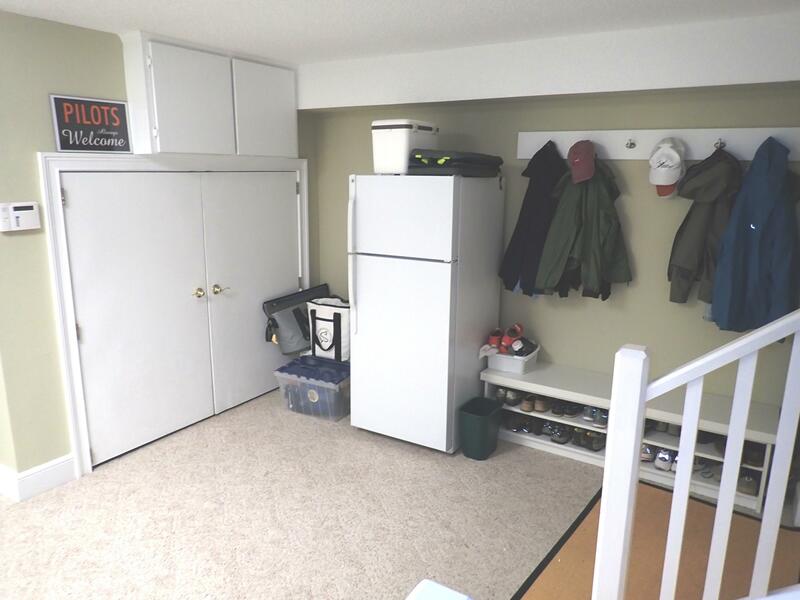 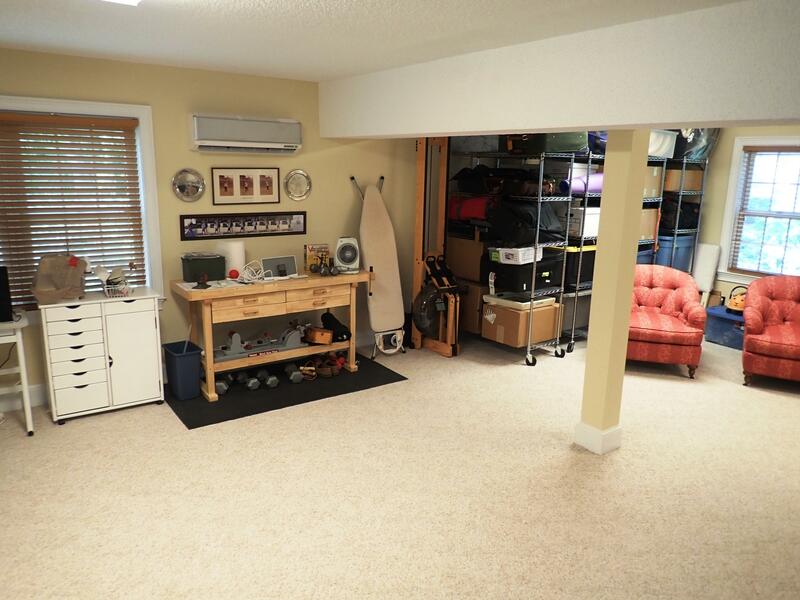 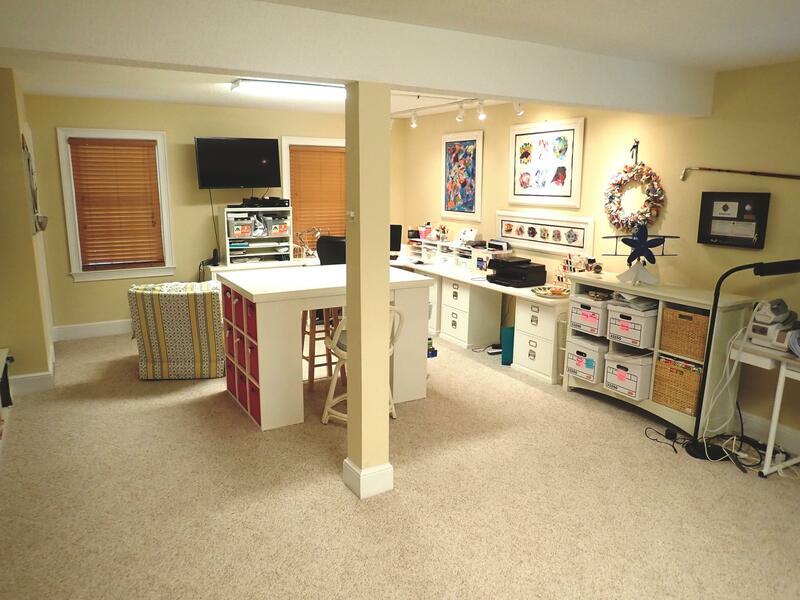 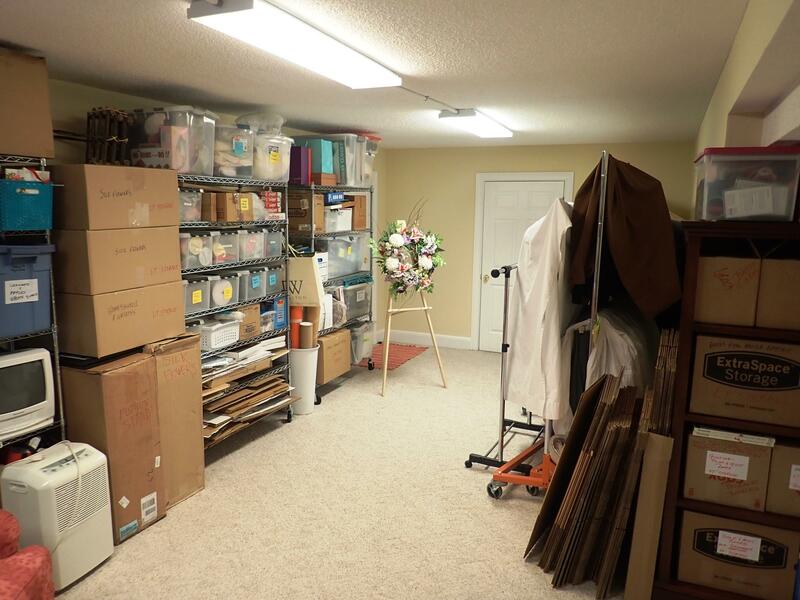 This luxurious custom built brick home has plenty of living space including a mother-in-law suite or fantastic man cave and/or hobby room on the first level with tons of storage. 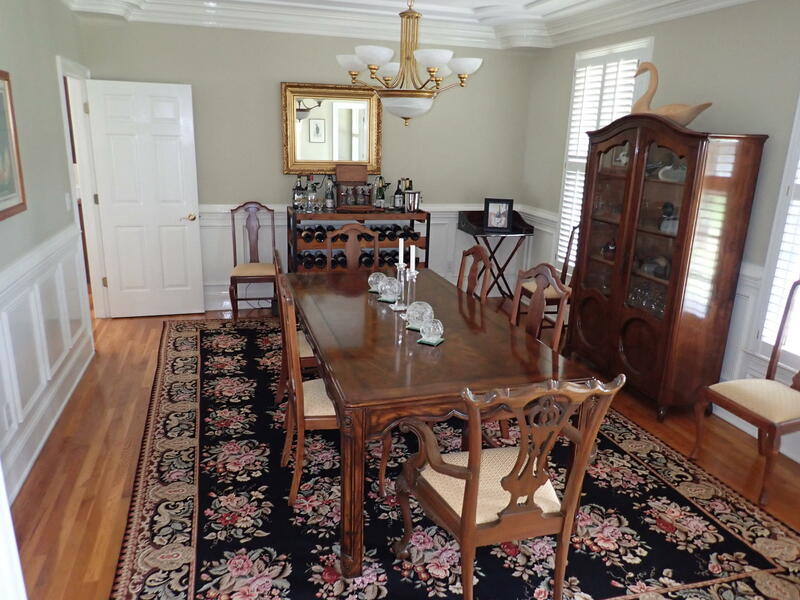 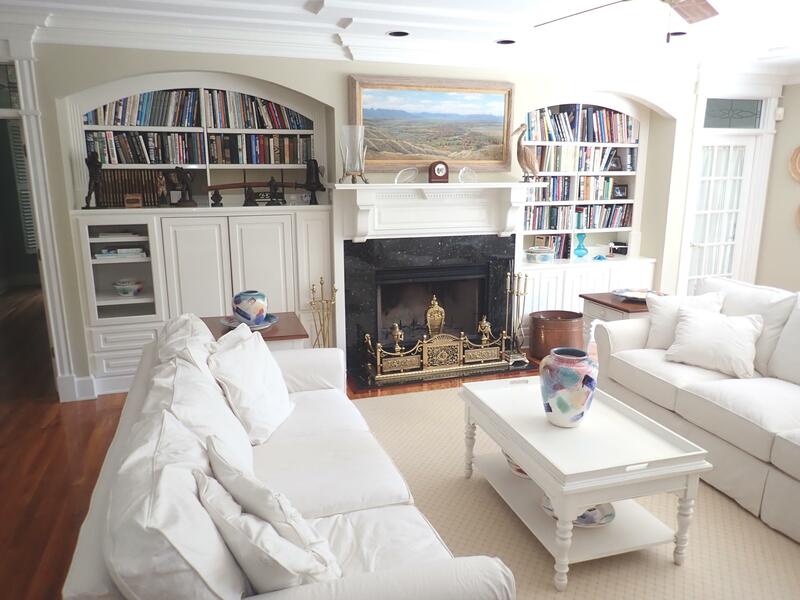 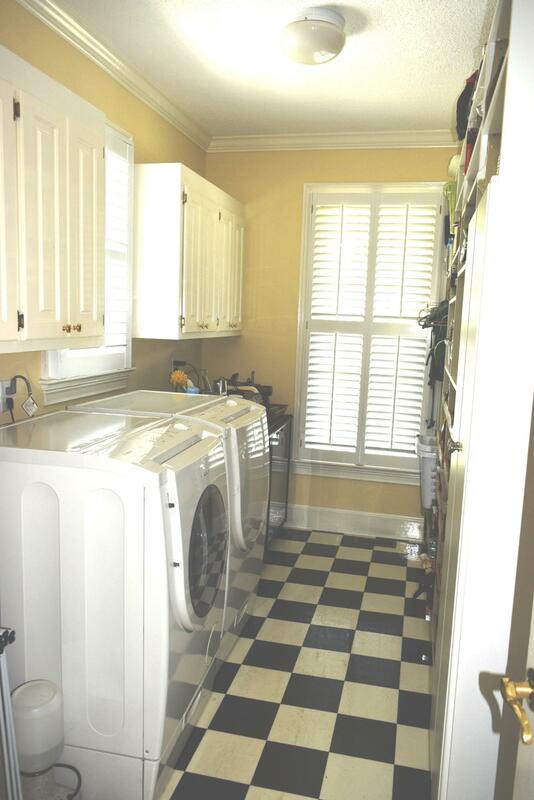 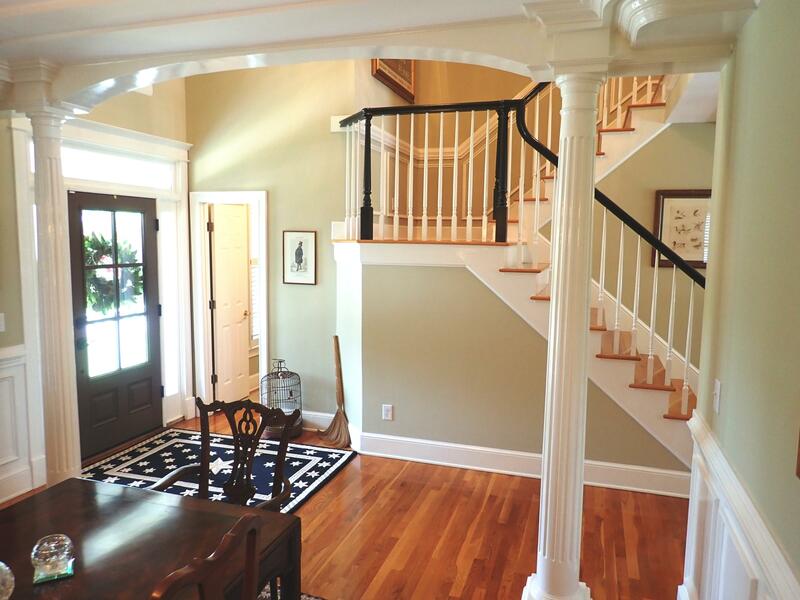 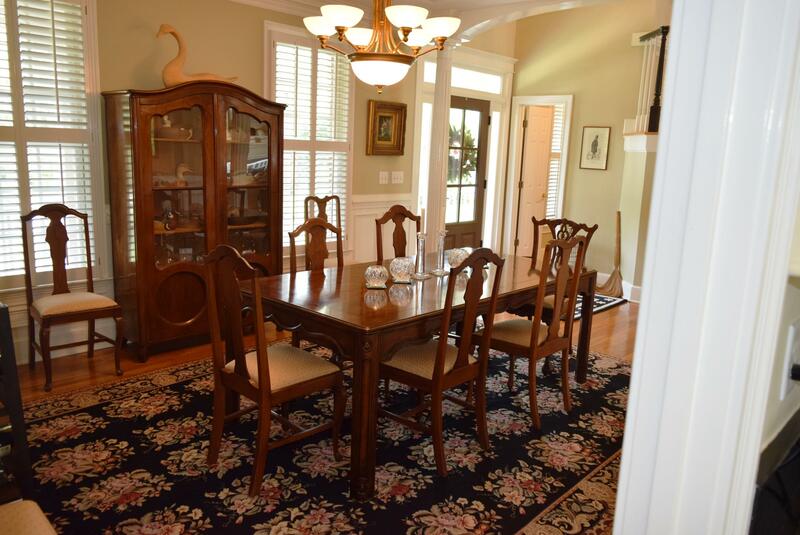 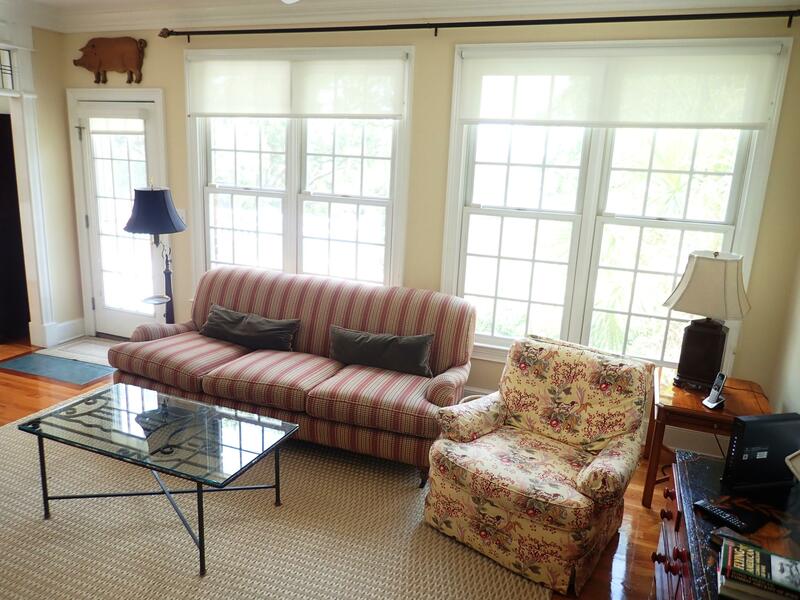 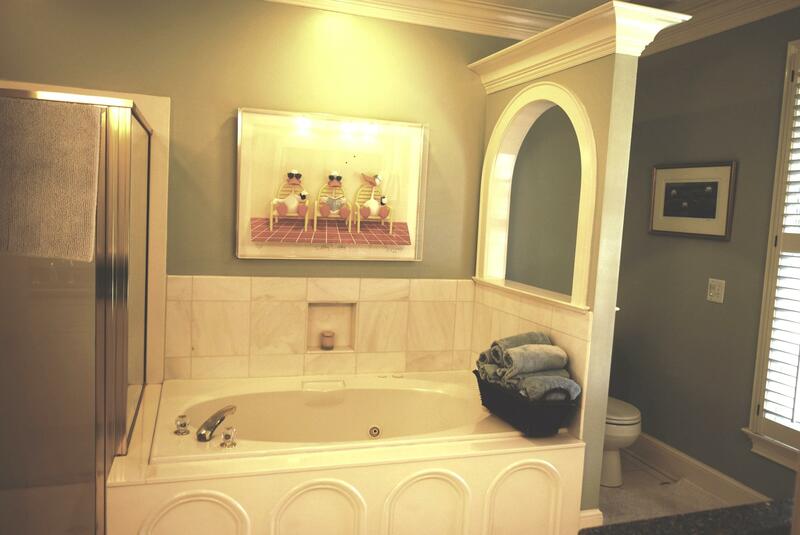 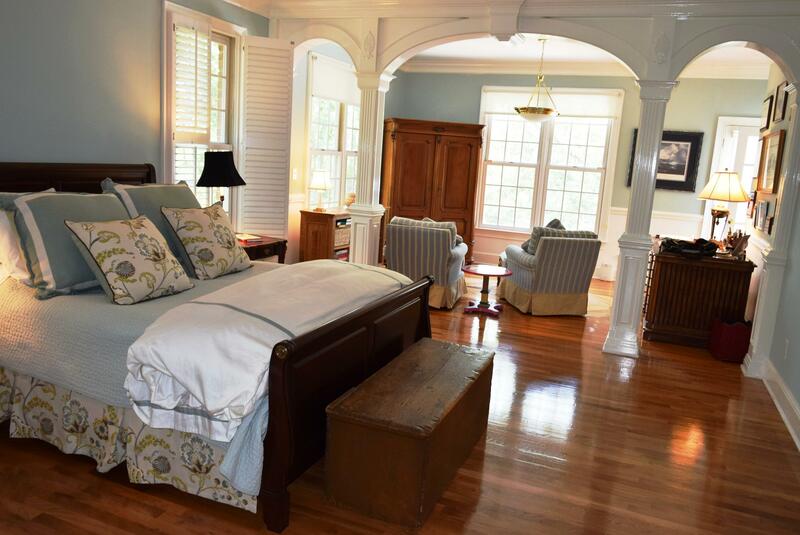 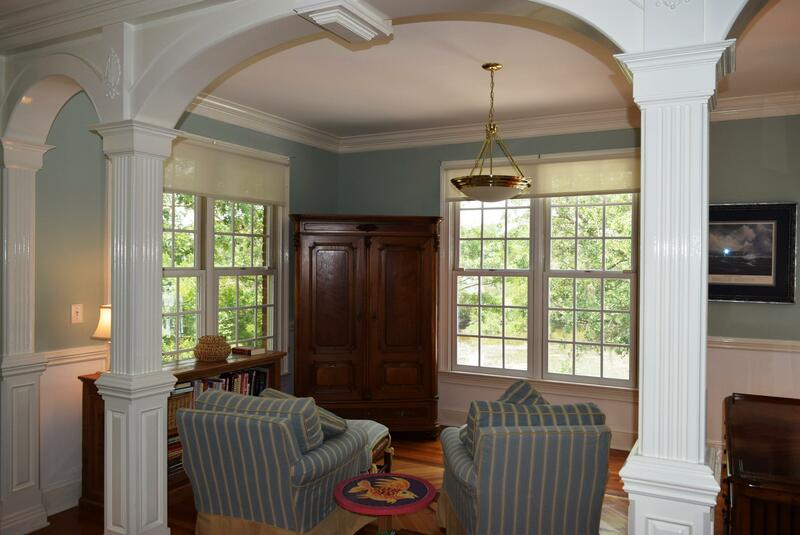 High end finishes including visually stunning moldings are present throughout this beautiful well cared for home. 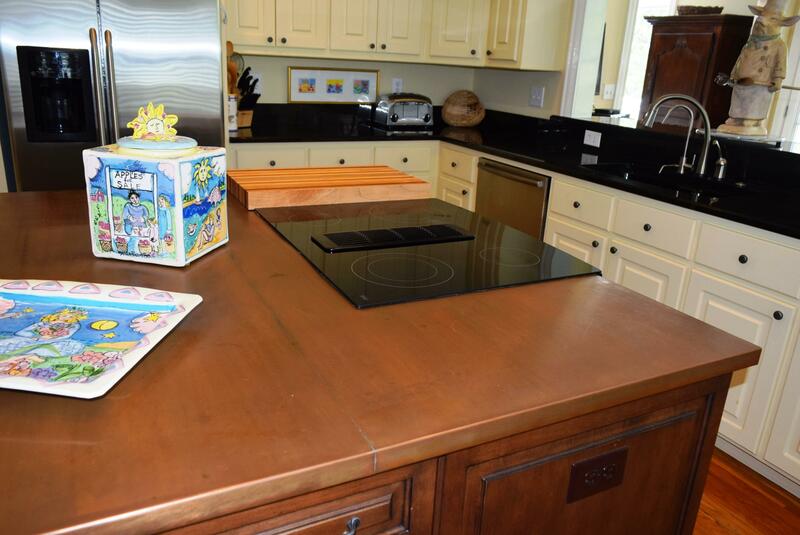 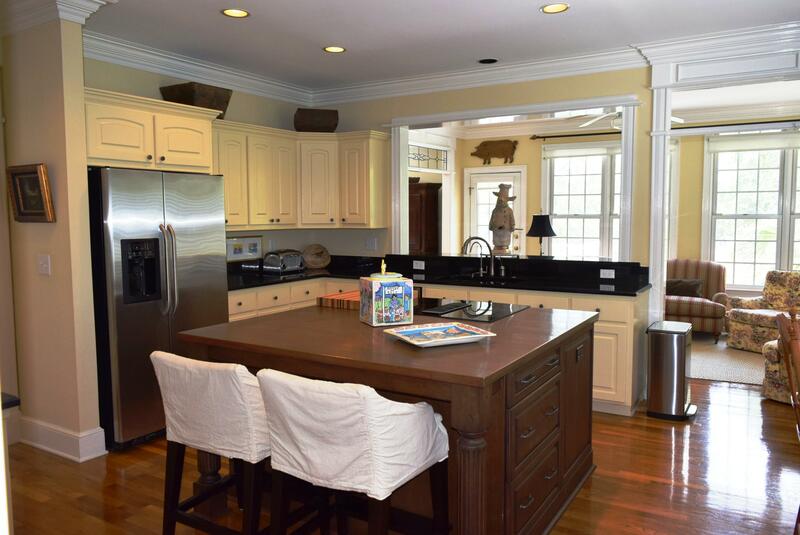 Other details include a gathering sun room just off the kitchen and large island with a beautiful copper counter top. 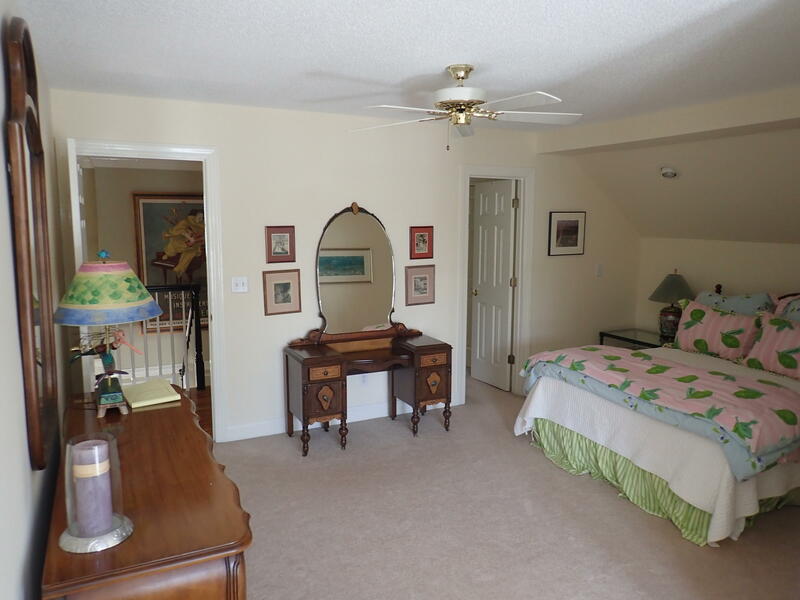 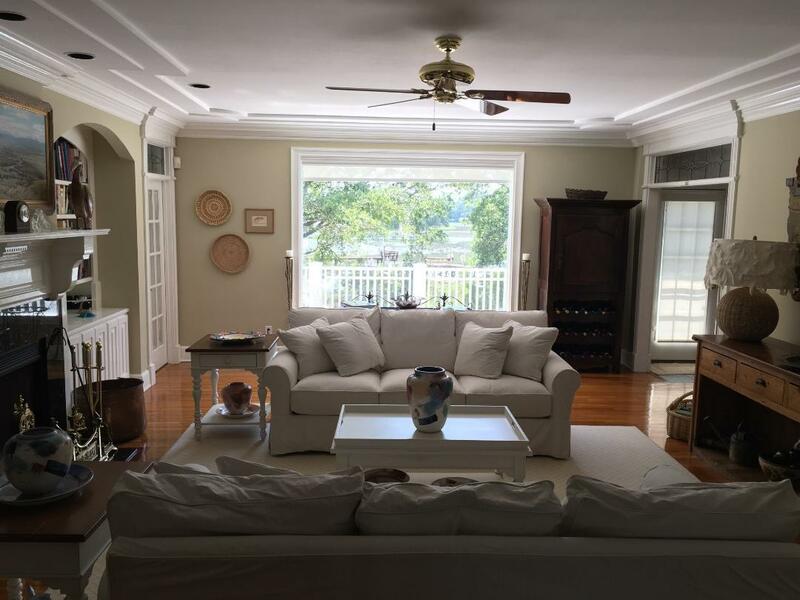 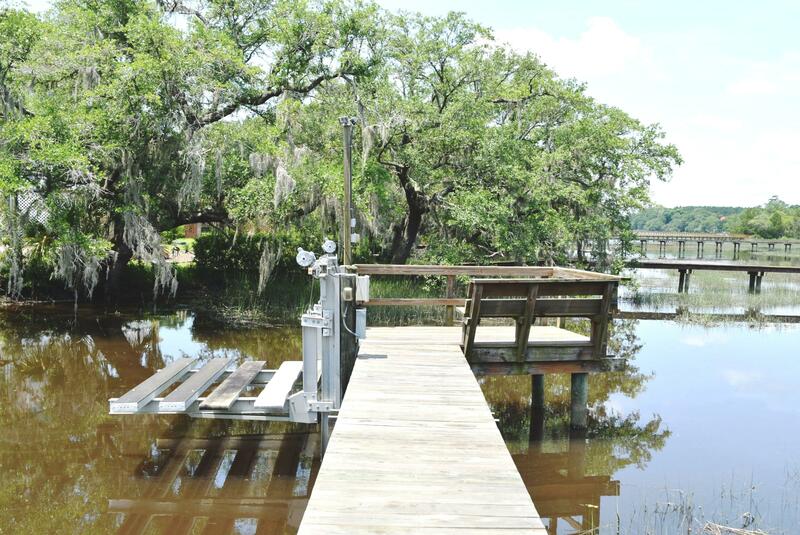 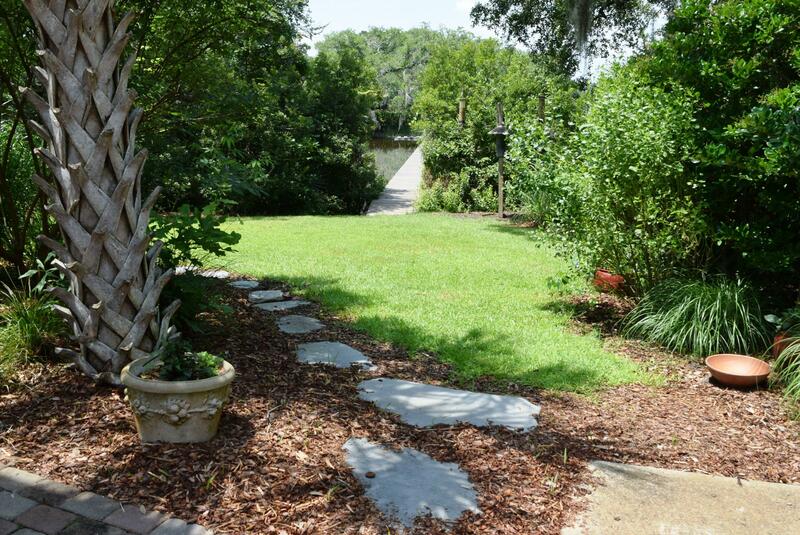 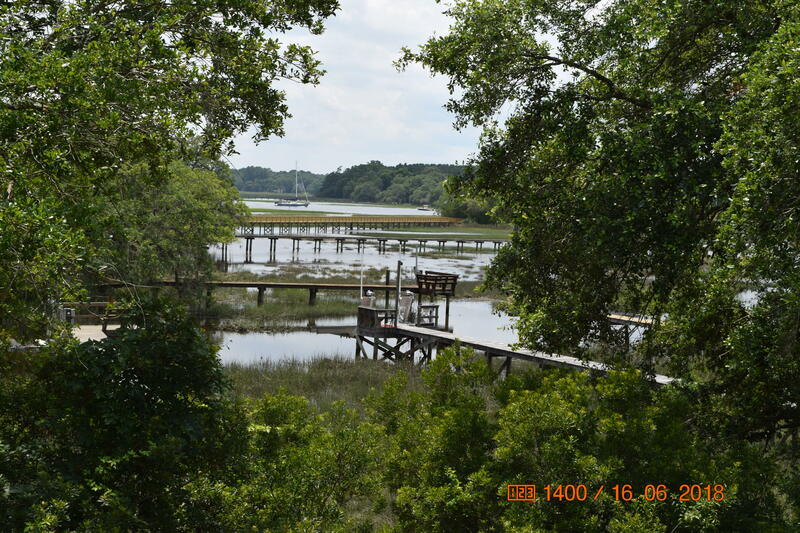 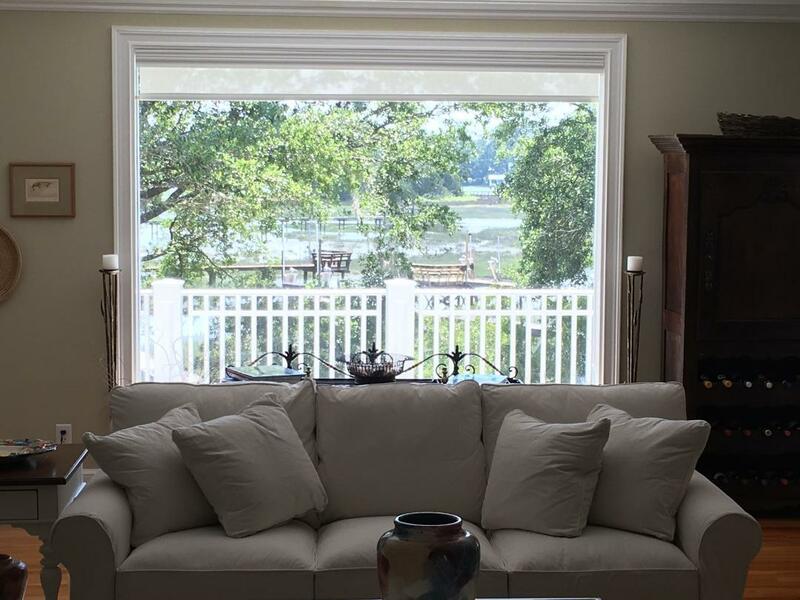 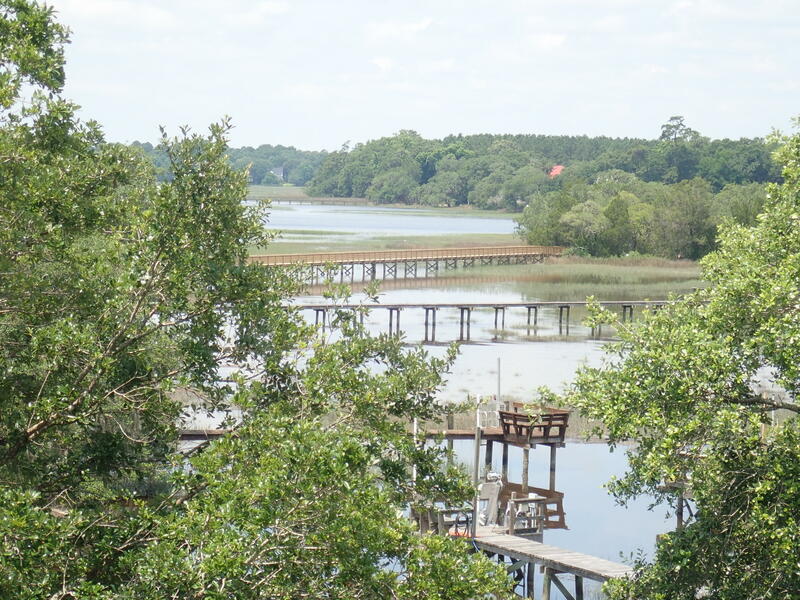 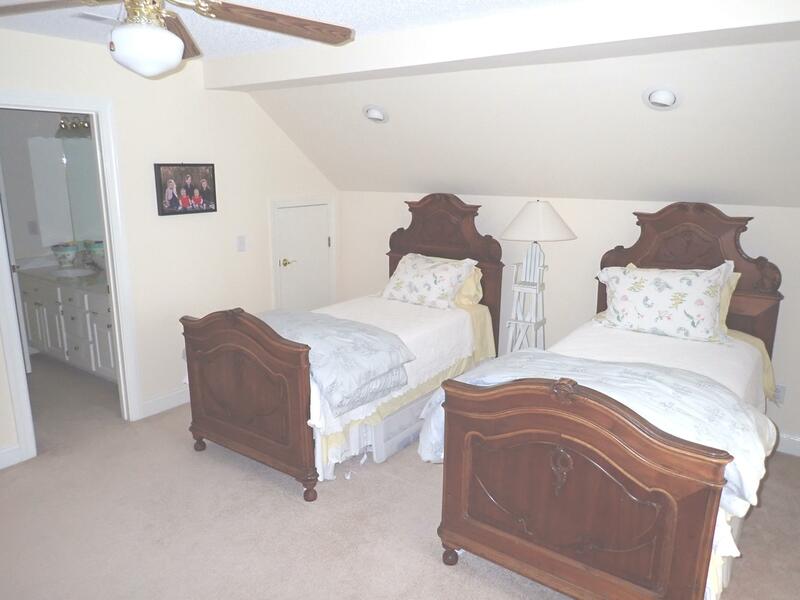 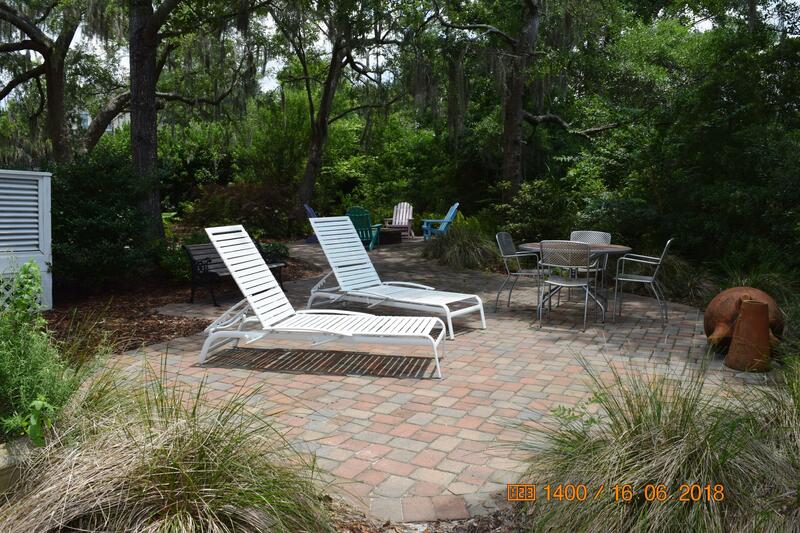 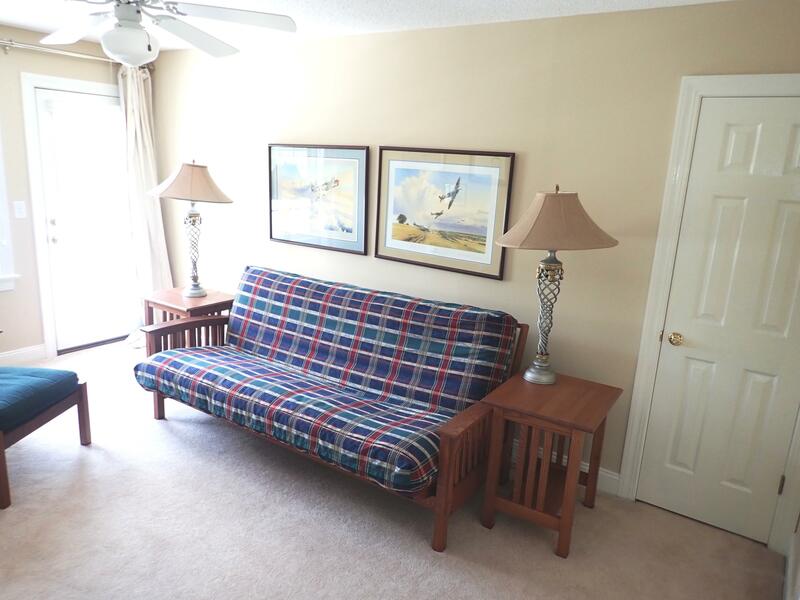 Enjoy the dock with boat lift and tidal creek views to the intracoastal waterway. 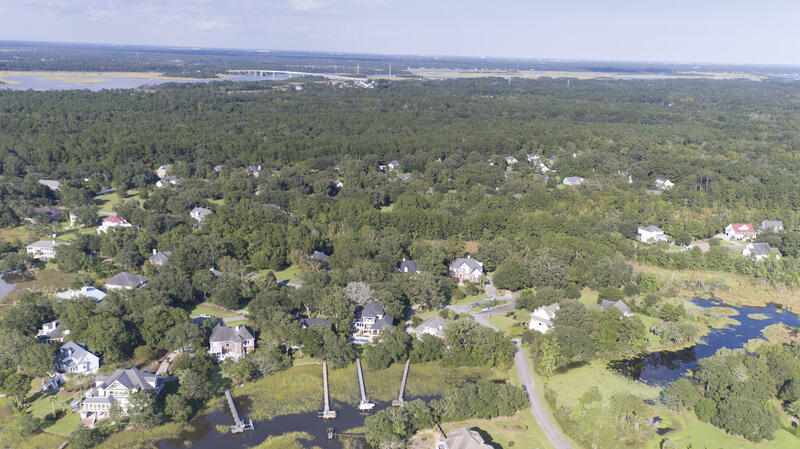 The neighborhood features a boardwalk to a deep water community dock on the intracoastal as well as a community pool & tennis courts. 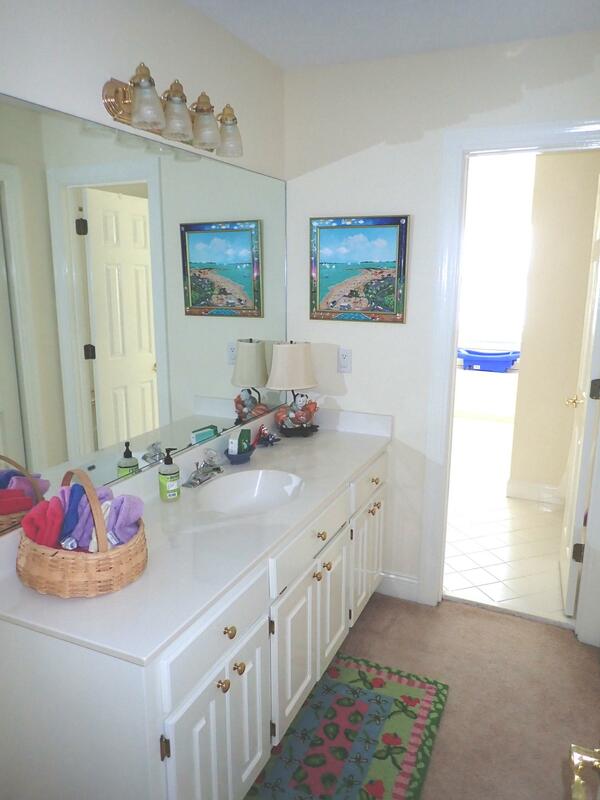 This home has it all!